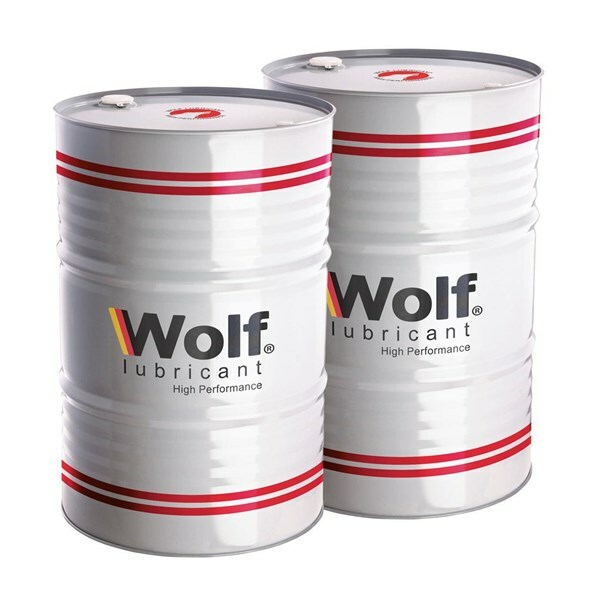 Wolf Punch Oil is a self-drying, colour less and odourless punching/stamping oil formulated with very low-viscosity volatile syntheticoil and various additives such as: extreme pressure additive and rust preventive additive to give excellent performance. 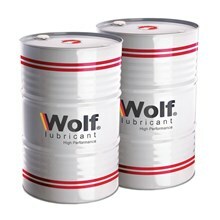 Provides High Quality Surface Finish And Accuracy. Recommended for punching, stamping, blanking, embossing etc. of silicon steel plate and carbon steel plate where oil existence is undesirable on the progressive work.